Reveal the true colours and shape in professional dental photography! 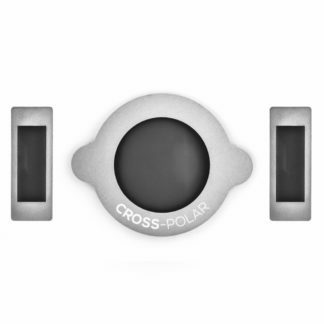 CROSS-POLAR filters allows you to see more when performing cosmetic dental restoration. 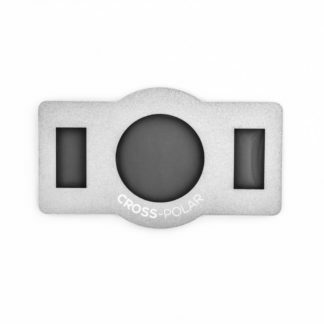 It works by eliminating undesirable surface reflections and unveiling the inner dental structure. CROSS-POLAR filters fit the following macro flashes: Canon MR-14EX, , Canon MT-24EX, Canon MT-26EX-RT, Metz MS-1, Nikon R1 / R1C1 system and Sigma EM-140DG. In my work, I do many dental restorations using ceramics and aesthetic fillings. 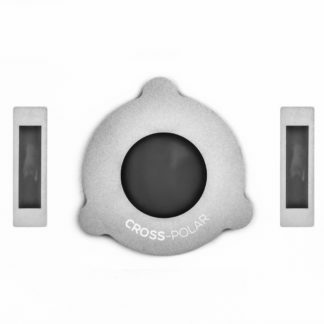 CROSS-POLAR filters changed the way I see the structure of teeth and the way this information is exchanged with dental technician. Our dental technician laboratory mainly manufactures high quality all-ceramics restorations. Previously we were meeting patience in person to better match restoration colours and inner dental structures. 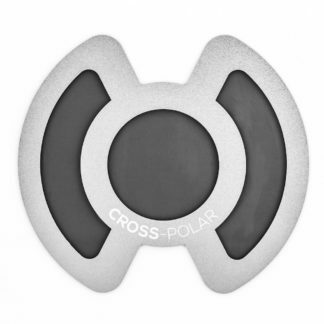 Now CROSS-POLAR filters empower us to save time and get the information we need to manufacture the highest quality prothesis.